2. 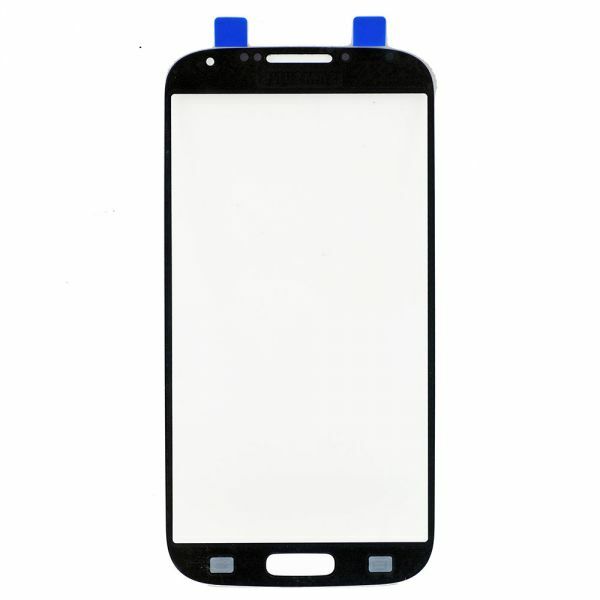 Compatible with Samsung Galaxy S4 i9500 i9505 i337 i545 L720 M919. 3. 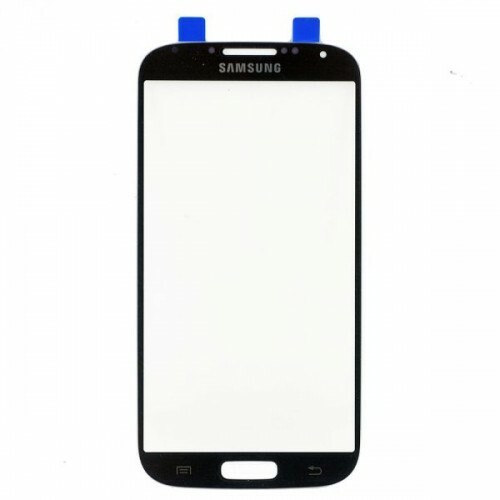 To replace the broken, damaged or unusable Front Glass Lens for Samsung S4. 4. Wholesale with competitive price, just contact us. 6. Professional test and strict check be done by qualified person for all items before each shipping. Note: The item is a signle touch glass, without any touch function.